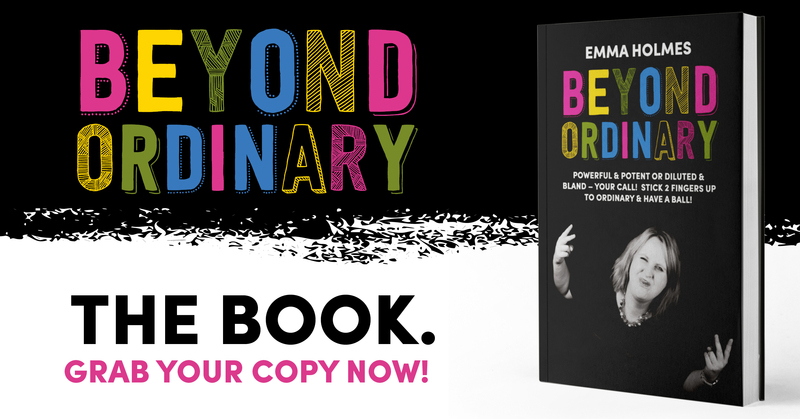 Beyond Ordinary – who wants to be ordinary anyway? This book is for those people who have decided that they are happy to defy ordinary when it comes to building a business. Heart Centred and Soulful Entrepreneurs don’t fit into the normal business mould. So step outside the ickyness and forced nature of business and embrace building a business which is truly aligned with your ethics, values, mission and desire. A business that supports others but also supports you. A business which isn’t all about the money but happily makes bountiful profits. A business which causes a ripple. Dive into the pages and embrace a different way of doing business. A fusion of strategy and mindset which will allow you to step beyond ordinary and embrace what you are here to be, do, have & achieve. Ever felt like getting off the Facebook train? Seem like too much effort? 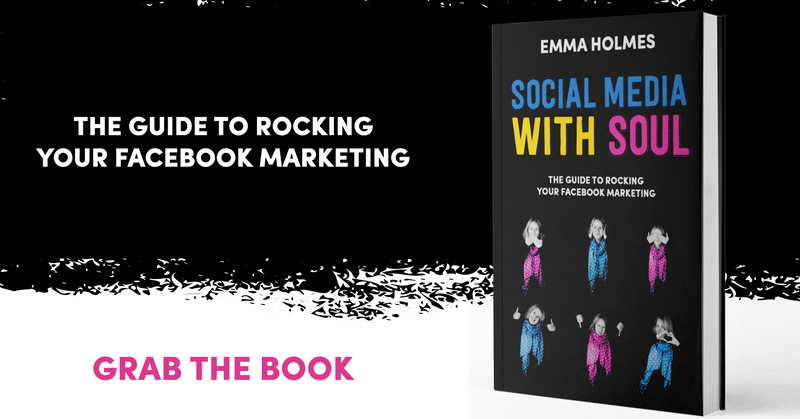 Sick of putting your heart & soul into your Facebook posts only to get no response? Then you’re going to LOVE FACEBOOK WITH SOUL. 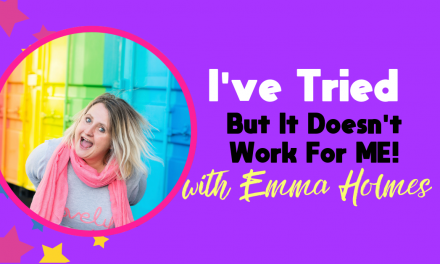 Successful Entrepreneur, No-nonsense, Guru, Rebel and Rockstar, and Introverted Extrovert, Emma Holmes, shares her deepest, most AMAZEBALLS secrets to making your Facebook biz page ROCK. 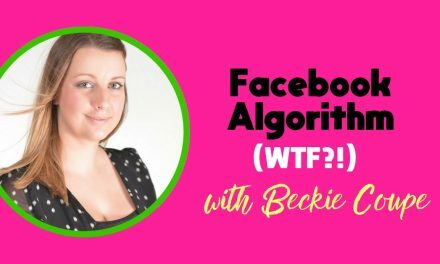 She talks about churning out the same old shite… visibility… how to deal with copycats, lurkers, spammers and meanies… jargon busting… testimonials… memes, themes and what to write when you really don’t know what to say. 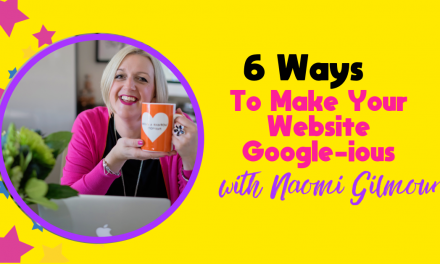 AND she dives deep into the very heart of your business to help you understand your RAVING FANS, and CREATE a colourful mix of CONTENT TO WOW THEM. 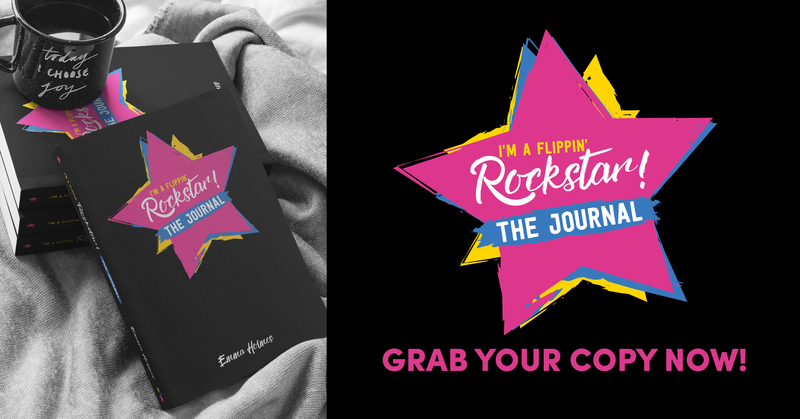 Emma also offers 101 CONTENT SUGGESTIONS based on the success of her ROCKING content that has kept her 10,000 Rebel and Rockstar Facebook followers entertained AND CONTINUOUSLY GROWING over the past two years. Are you ready to re-write your own story? Journalling is a massively powerful tool in business & it allows you to reboot your mindset, strategy and business plans. There’s power in that pen. This journal is going to help you to trust yourself (and throws the rules out of the window) when it comes to journalling. There’s stacks of room to write, to journal/doodle, to capture ideas AND THEN process those ideas into action. It’s important that your ideas and inspiration don’t merely take up pages in a notebook but that they are action and brought out in all their glory into the world. There’s also some guidance to help you in the times when you get stuck. You will get to dive into 400 pages to reset your story as well as access to the Journalling group to make sure that you are able to journal your way, be inspired with little thought points and thought threads and make the most of your fab new journal.